Rolls-Royce has announced that it has won a $300 million order from Indonesia-based Lion Group for Rolls-Royce Trent 700 engines to power three new Airbus A330 aircraft, supported by Rolls-Royce’s engine service, TotalCare. The Lion Group already operates three of the aircraft, all powered by the Trent 700 engine. The British engine manufacturer claimed that the engine has won more than 70 per cent of new orders over the last four years and accounts for a similar percentage on future A330 deliveries. 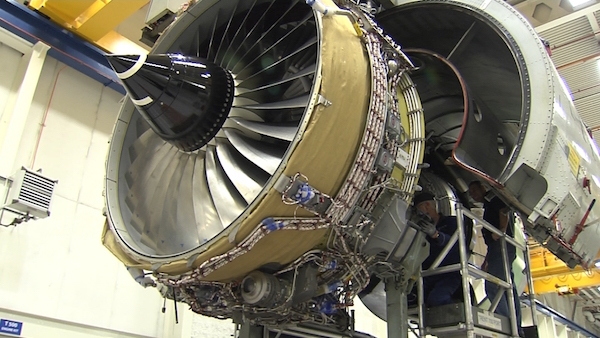 More than 1,600 Trent 700s are now in service or on firm order.